Many investors are already engaged in private equity investing or would like to acquire shares of companies that are not publicly traded on the stock exchanges. One of these companies is Elon Musk’s SpaceX, an American aerospace manufacturer enabling the colonization of Mars. Becoming the first private company to successfully launch a spacecraft in 2010, SpaceX won actual supply contracts from NASA and certified for US military launches. Today, the company has reached its $31 billion valuation and has long-term contracts in the area of commercial cargo services and crew development. Unfortunately for investors who want to make their contribution to the success of SpaceX, the secondary market does not allow this to do. To avoid speculative activity, giant companies often remain closed for small investors: the shares are not traded on public exchanges like NYSE or NASDAQ. SpaceX is no exception here. Making the company public may not be ever planned by its founder. Earlier, Elon Musk expressed regret that he had made Tesla public since publicity is associated with the complexity of management and communication with investors who aim at buying assets for reselling them. Given the above, the question arises: are there any ways to acquire company assets if they are not available on the exchanges? The first coming to mind is: why not let the current owners of shares resell their assets, even with a significant surcharge? No matter how simple this way seems, it’s not that obvious due to legislative restrictions. In the US only qualified investors declaring a monthly income of $200,000 or owing assets starting at $1 million are allowed to acquire company securities. The EU’s laws also imply a number of similar restrictions. Additionally, in a situation with thousands of small investors, the complexity of administering and maintaining transactions outweigh the profits of stakeholders. The solution, though, came from the blockchain-powered startups related to the tokenization of assets. Blockchain infrastructure provider Ambisafe, in partnership with the US Capital Global investment bank, came up with an idea of token which represents an economic interest in pre-IPO companies. They created a fund named Unicorn Equities to acquire SpaceX shares and distribute rights to receive income from them by the issue of tokens on the Ethereum blockchain. USPX token that represents a share in the fund, will be distributed through Orderbook, a specially-designed decentralized platform with integrated KYC verification. As stated on the Orderbook website, token holders are expected to get financial returns, equivalent to what owners of the shares get. Every time the company valuation increases, token holders would be able to trade their tokens at the new price. 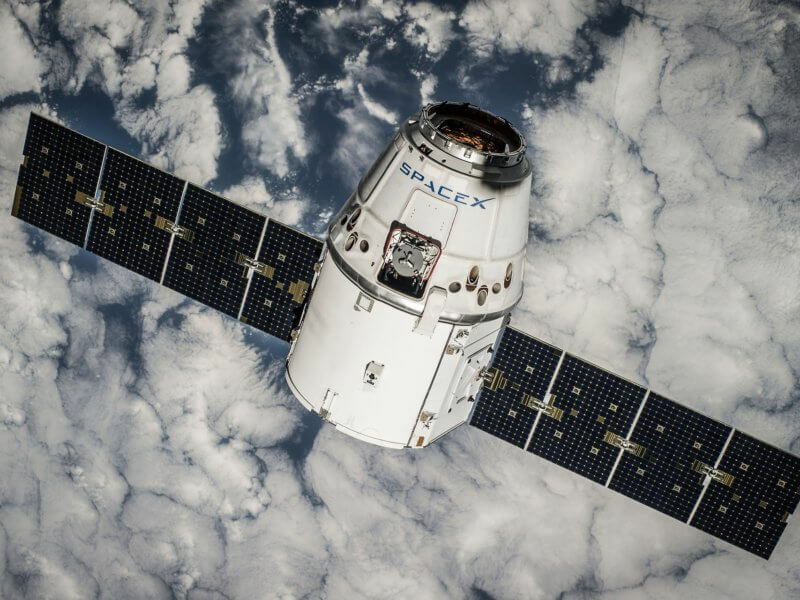 Once SpaceX goes public, the fund will sell underlying shares and distribute proceeds among token holder cryptocurrency wallets. “The model is so simple that it opens the secondary market for those who are ready to pass the entry threshold of as little as $100. We believe shares on the blockchain is the best option to allow retail investors globally to own economic interest in SpaceX,” Andrew Zamovsky, CEO Ambisafe says. According to Ambisafe, the democratization of access to SpaceX shares is only the first step, so in the future, we should expect news about the possibility of tracking economic interest in other enterprises. To find out more about upcoming token sale visit the website spacex.orderbook.io.